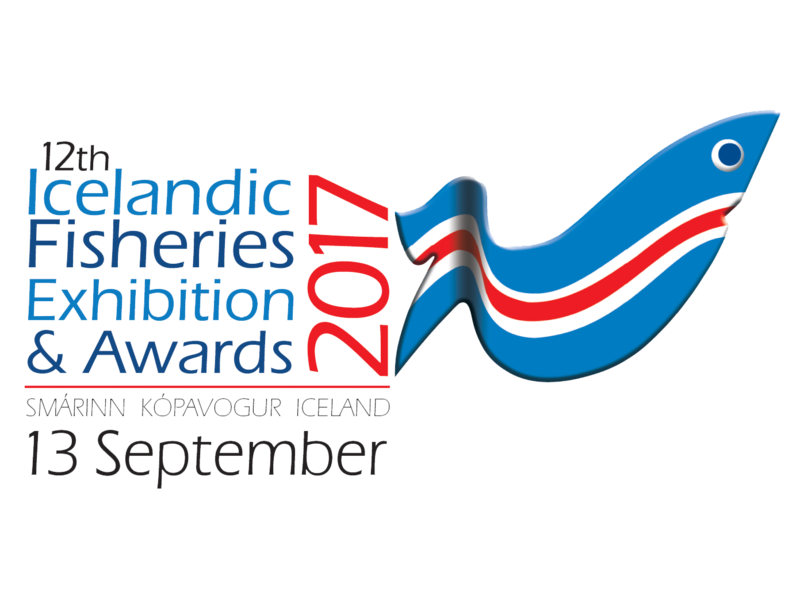 The Icelandic Fisheries Exhibition and Awards will return to Kópavogur (just outside Reykjavik, Iceland) from 13-15 September 2017. The show started in 1984 and, in response to the wishes of the exhibitors, has been held on a three year cycle ever since. This ensures exhibiting companies have new technologies, products and services to showcase at each event which, in turn, means visitors know they rely on the exhibition to keep them informed of new developments from across the market. The 2017 show will be the 12th in the series and the previous event, held in 2014, saw an encouraging air of optimism as many exhibitors secured large orders and, not only was attendance up on the 2014 event by 12% to 15,219, but the number of countries from which attendees came, also increased to 52. The Icelandic Fisheries Exhibition 2014 was much more than just an exhibition as the inaugural Icefish Conference: Fish waste for profit, the 6th Icelandic Fisheries Awards, inward delegations and plant visits were run alongside. The Icefish exhibition covers every aspect of the commercial fishing industry from catching and locating to processing and packaging, right through to marketing and distribution of the final product.